Kohl's $10 Off $30 PLUS MORE! You are here: Home / Great Deals / Kohl’s $10 Off $30 PLUS MORE! Kohl’s $10 Off $30 PLUS MORE! Right now at Kohl’s you can get $10 off any $30 purchase!! If you haven’t bought your Easter outfits, yet – now’s the time! These deals at Kohl’s are great! 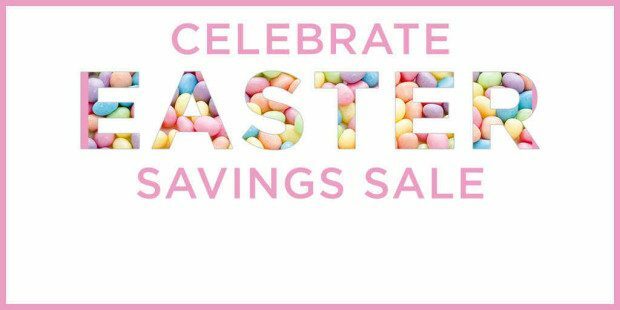 Even if you aren’t shopping for Easter it’s a great time to grab some great spring deals! Get $10 off $30 on any purchase thru 4/4/15 just use code: APRIL10 at checkout or print your coupon here for in-store use. Cardholders use code: BUNNY30 to get 30% off your entire order thru 4/2/15, PLUS FREE shipping with code: FREE4MVC at checkout! Non-cardholders get 20% off orders over $100 or 15% off your entire order thru 4/2/15 with code: SAVE at checkout! PLUS, everyone gets $10 Kohl’s cash for every $50 spent thru 4/4/15!